Entry level reactive performance brought to you from Brunswick. The new R-16 reactive coverstock describes our latest formulation that provides a perfect balance between power and control. The R-16 formula produces easy length and backend hook motion without extreme sensitivity to the dry and oily parts of the lane. The traditional light bulb core shape delivers outstanding ball motion and impressive pin action for more strikes and higher scores. 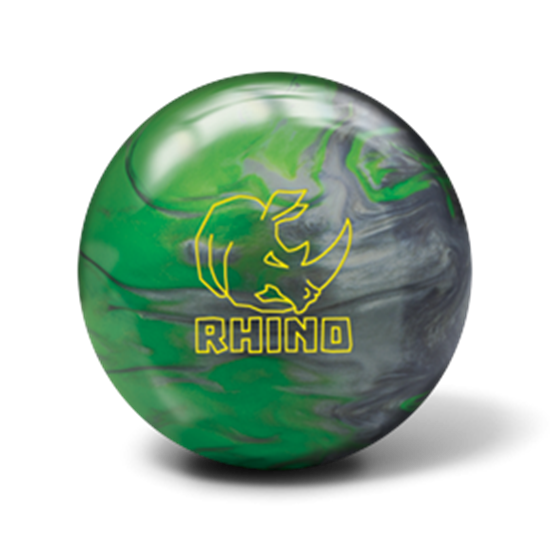 The Rhino can be drilled using the standard drilling techniques developed for symmetric bowling balls. 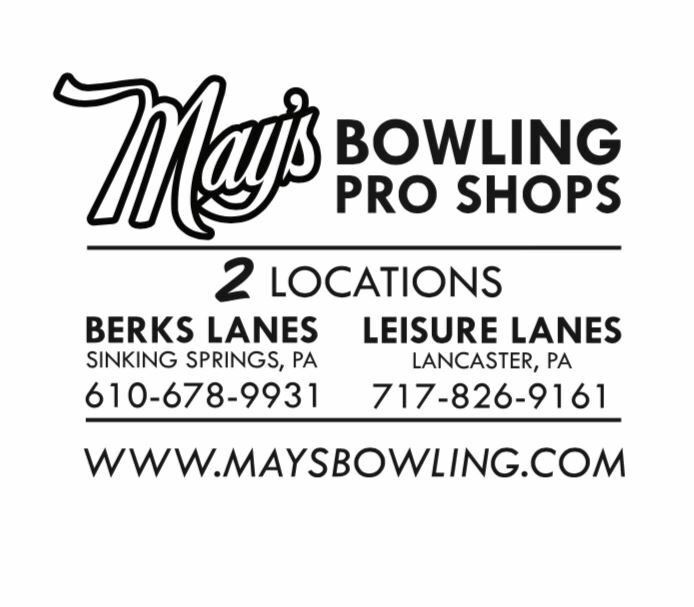 At Brunswick, the unique core shape of each individual ball is used for weights from 12 to 16 pounds. This approach to lightweight ball engineering provides bowlers with consistent ball reaction characteristics across this weight range.